Wow today was a tiring day, but I´m happy because after everything was a pretty nice week in fact.  (*´・ｖ・) Now I´m here with a new review and this time is about Circle Lenses. 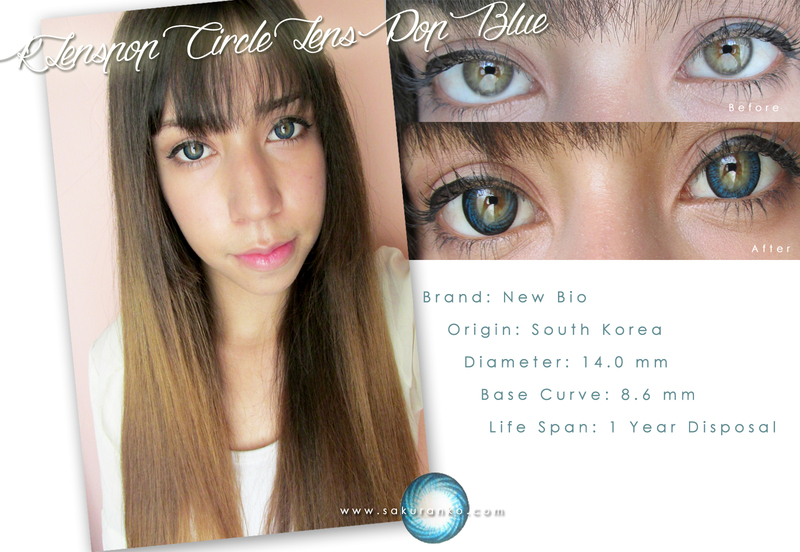 Like you know, I´m a big lover of circle lenses are so cute and for me are the perfect accessory. This time a new store and a new brand, this circle lens are from the brand New Bio from KLensPop a store new for me but is very popular and the customer support is very nice. This is a sponsored product but the opinions are based on my own experiece with the product. By the way I received this product three months later thanks to the slow postal service of my country, this was another package at the customs. Oh my God this is the circle lens case and is so pretty! ■ Design/Pattern + Color: The design is unnatural but very dolly so is pretty cute. I need describe the pattern like a twist, because look like a twist with a navy blue edge and a more electric or cyan blue on the inside color of the circle lens. This pattern makes your eye pop and that make the eyes more dolly. ■ Comfort: This circle lens are comfy but after 2 hours I need some eye drops for moisturize my eyes. ■ Enlargement: The diameter is 14.00 the enlargement is pretty dolly but I love it. I don´t look like an alien ( or like Hollywood says that the aliens are). ■ Overall: I love it this circle lens because they look dolly but I don´t need a heavy makeup for wear it and that is something good. I don´t need falsies, tons of mascara and a use to much eyeliner. The diameter provides a dolly effect but this same time despite the pattern this color blends pretty well on my natural eyes and that is so great because are contrasting colors, I recommend this circle lens if you want look more innocent and dolly because are perfect, the color is pretty intense too so is a great product. ヽ(☆・ω・) Btw My face is now free of swelling. The blue lenses look great on you! So beautiful! I love the color! :) It suits you well! nice post ! thanks for stoping on my blog , i follow u now! They are freaking fantastic, I've never ever worn contacts as I'm always worried about how they'd feel but I'd love to try something like that. They're subtly weird which is just amazing! Beautiful and cool lenses. Suits you well. 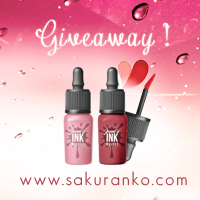 Enter my Worldwide Valentine's Giveaway! it's really suit on you. I never use blue lens because blue eyes look funny in my complexion XP. they look very nice ! These lenses have a great color!! wow the blue lenses look perfect on you. so beautiful color, dear! Cute lenses, i like the design! i love the case, super cuteeeeeeeeeeeeeeeee!! what cute packaging! your eyes look so big and pretty! Whoaa! beautiful lens, love the design. I wish theres a grade lens for that design. 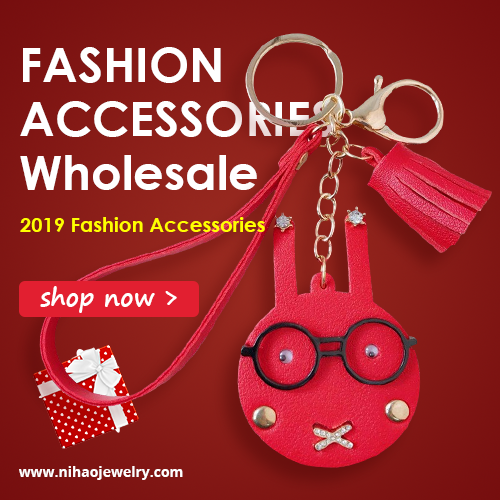 Fits perfectly on your lovely eyes, dear! The packaging is adorable, and the contacts are beautiful!